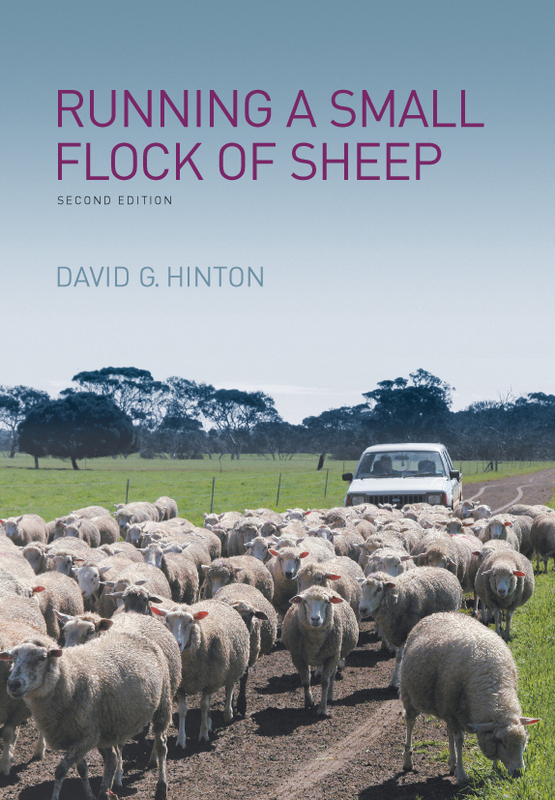 “Running a small flock of sheep” is a reliable and easily understood book. 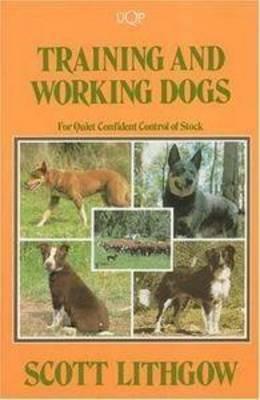 It provides all the information anyone needs to successfully manage a small flock of sheep for prime lamb, wool or dual purposes. 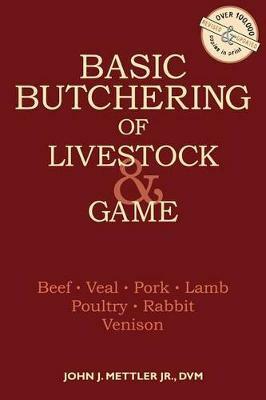 The book uses a step-by-step approach and has been written for small-scale sheep farmers or inexperienced people considering a rural lifestyle change. 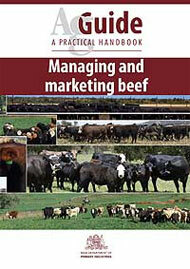 Well illustrated with explanatory photographs of breeds, tools and procedures, it will prepare the reader for all the procedures and activities normally encountered on a sheep farm.